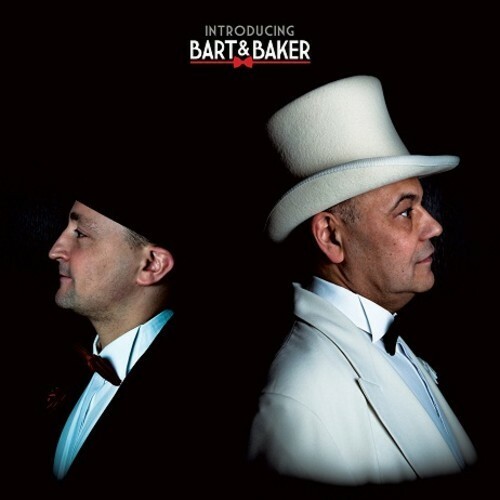 We are pleased to announce that our friends Bart & Baker have included our collaboration with them on their debut album ‘Introducing Bart & Baker.’ The track ‘Bee Zoo’ is a little moment of kitsch that we hope fits in perfectly with their signature electro swing tunes. If you’re in London and fancy checking out the cut of their jib, you can see them at The Electro Swing Club at Book Club on Sat 20th April. With lots of other DJ talent and some live performances, this is an internationally famous club night with a unique fusion of Paris/London Swing. Those closer to Paris will find that Bart&Baker have their own monthly residency at the world-famed Parisian club La Machine du MOULIN ROUGE. See more about the vintage loving duo on their website.